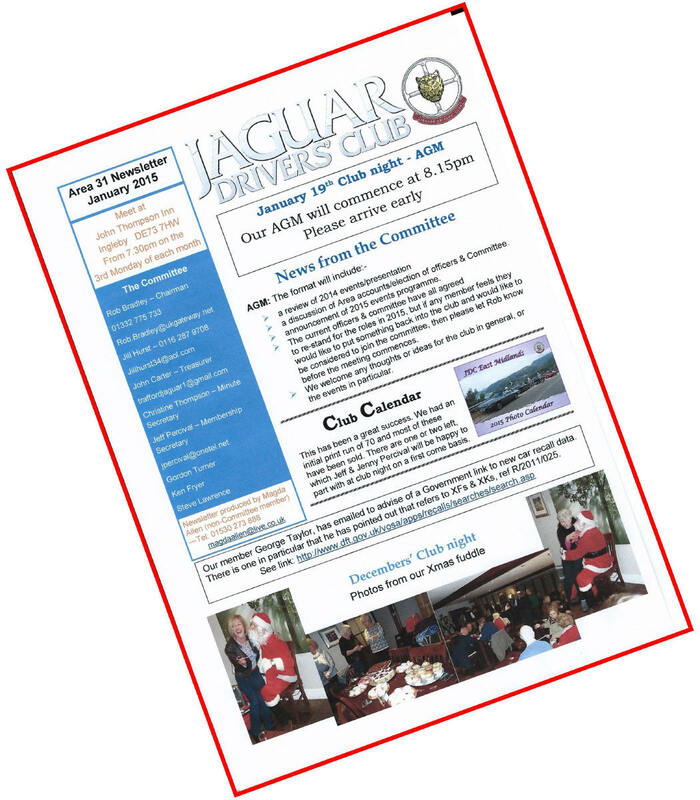 We produce a free, coloured, monthly Newsletter, which is sent to each member prior to club night. The Newsletter is usually 3 to 4 pages long, and contains contact information, items of interest, advice on future activities, reports on past events, and a for sale section. An example of the front sheet is shown below.